When in Arizona, do as Arizonans do. 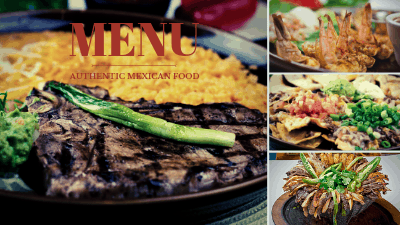 Eat real, authentic, Mexican food at the best Mexican restaurant in the Phoenix basin. Where do the locals eat? Fiesta Mexicana in Avondale. Real Mexican food at a real Mexican restaurant in Avondale. Discover a treasure the locals know about. 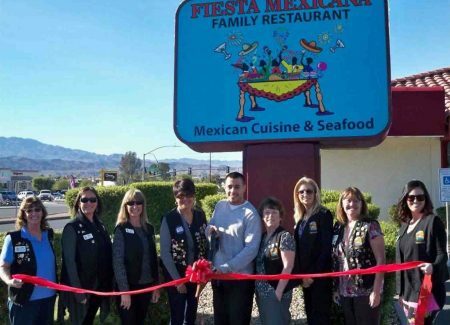 Fiesta Mexicana is what some would call a regional chain, with ten locations throughout the Four Corners area. We prefer to call each of our locations a local restaurant. We are natives, a family operation, and we live and breath Four Corners. We take great pride in serving the best Mexican food in Phoenix. Why? Because we do. If you want in on the secret, follow the locals. A lot of our local amigos stop by after work, or with a date. Sometimes it is their family, or friends in for Spring Training or other events in the City of the Sun. They know they are going to find a spotlessly clean restaurant with great food, huge portions, and an expansive menu explained by smiling, attentive staff. Whether you want beef, pork, chicken, seafood, fish, or vegetables, we have a wide array of expected and traditional dishes to delight and fill you. We pride ourselves in fresh ingredients prepared and presented beautifully, in an atmosphere that transports you to the classy, honest-to-goodness cultural treasure of authentic Mexican food. Whether you are nearby in Fountain Hills, Goodyear, Scottsdale, Woodland Park, or a few short miles in Phoenix, you will quickly discover why people drive from all over Phoenix to Tempe and beyond to come eat with us. What are you hungry for? It might take you a while to browse through our extensive menu. Whether you want something traditional like fajitas, chiles rellenos, or tacos, or something more authentic like skirt steak, camerones, stuffed fish, or a true mole, we have you covered. Our staff will be happy to explain both the dish and how it is prepared. We believe in offering the freshest ingredients in a beautiful presentation with ample, fill you up portions. All our sauces, margarita blends, really, everything that comes out of our kitchen or bar is made from scratch on site. We source the best and freshest of everything, from the coconut and pineapple in our signature margaritas to the herbs, spices, and vegetables that go into our sauces, renown salsas, and moles. You really do need to try the some of our signature margaritas. We make all our own bases on site, and we are told our coconut is the best ever by so many patrons, many who drive all the way across Phoenix or come every time they are in town just for that one delicious drink. Don’t care for coconut? No problem. We can offer you a multitude of choices or custom blend a margarita that you will be talking about for weeks. What we are not is Tex-Mex. Tex-Mex is a great cuisine, but it relies on heat. We will happily send you caliente should you ask, but we would rather have you savor the delicious Jalisco traditions of our heritage and culture. Come for the drinks, stay for the smells, the delicious tastes, the savory experience, the festivity and class, of true, traditional Mexico. You will not be disappointed. Many people tell us, even in our many reviews, that our restaurant is as close as you will get to mainland Mexico anywhere in the region. Our ambiance is important to us, to share with you. Our restaurant is like a home to many of our regulars. We want it to be a happy place, a fun and flavorful visit that you fondly remember. Our tasteful, upscale décor is true to traditional Mexican colors, lighting, and feeling. We are traditional, and so is our music. You can come immerse yourself and relax in the vibrancy of Mexico right in your own backyard. Many of our returning friends come because they can enjoy authentic Mexican cuisine here in Avondale at a restaurant steeped in true tradition. We make real horchata. Want some zesty, fresh guacamole? You got it. Many of our regulars share the love of our heritage, and come eat with us when they do not want to cook authentic Mexican food at home. In fact, read our reviews. Our diners will tell you that our food is better than homemade. SShhh! No one tell Mommasita! Best of all, Fiesta Mexicana Avondale is a place where they know your name. In a world of ordinary, we pride ourselves in extraordinary service and care for each and every amigo that drops in to share time with us. Amigo is a good way to describe how we feel about our visitors. Amigo means friend, companion, in our home country of Mexico. We are on this delightful culinary and libation journey together with you, our visitors. Our friendly, attentive staff will go out of their way to meet and exceed your expectations, whether in making suggestions for dinner, offering ideas for a specialty drink, or finding just the right amount of heat for your food preferences. Each and every member of our friendly, courteous staff takes great pride in making your visit, your experience, one of the best restaurant moments of your life each and every time you are with us. We have a lot of our amigos that are regulars, as in once a year regulars. They come for Spring Training in Phoenix, a mecca for winter baseball camp. Where do they make sure they eat, sometimes several times, every time they are in town? Fiesta Mexicana in Avondale. 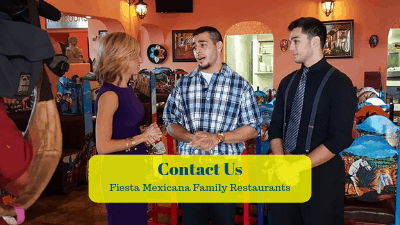 They bring their friends, too, to enjoy real Mexican food cooked by hands that are steeped in true heritage and knowledge, passionately bringing you the finest Mexican food in Phoenix. With our west city central location, we are a favorite for lunch. A good selection of lunch combos awaits, as well as great, fast service. Need to know you will not have a long wait? No problem. Call us ahead, and we will put you on the wait list before you arrive, and tell you when to be here to expedite your noon visit. We do anything we can to get you seated right away, and will let your server know to check on you regularly to keep you on schedule. Many of our regulars head here before or after the gym and work. They hit the gym as they know our portions are ample. They also know that vegan and vegetarian options are available, as well as gluten free. Need your vegetables steamed instead of fried? No problem. We love requests and will do anything we can to make it happen. Taking in a show or late shopping in the area? Stop by for a night cap at our bar, or coffee and some of our famous Mexican fried ice cream, flan, sopapillas, or fried cheese cake. We are open until 11 pm for your late Mexican craving pleasure on Fridays and Saturdays. Of all Avondale restaurants, we pride ourselves in celebrating. After all, what is a fine Mexican restaurant if there is no celebration! We especially love birthdays, and if you or a member of your party is enjoying their special day, let us know. We have something special for the birthday amigo and will make it a memorable experience. 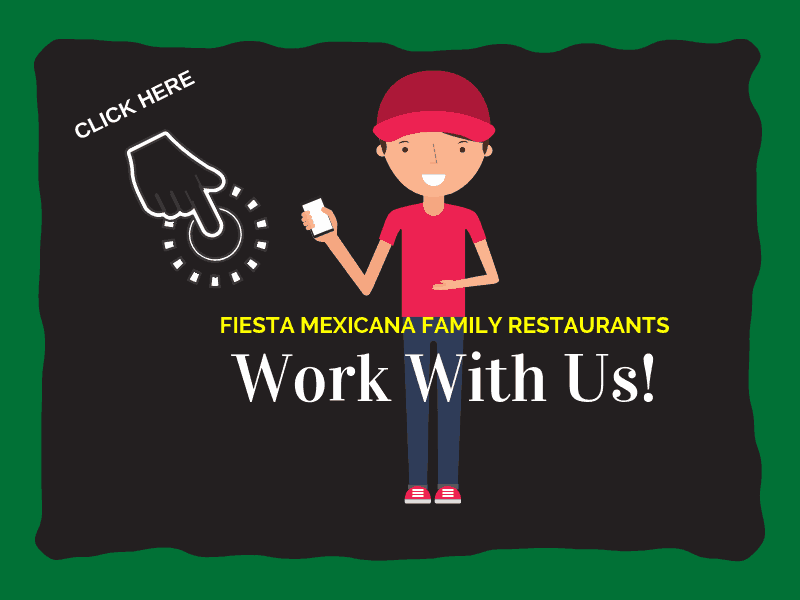 It does not matter is you are cruising through on I-10, coming into town for Spring Training, or need a watering hole and some great food to unwind after a long week at the office, Fiesta Mexicana Avondale has your back. We are located north of I-10 just after you cross the Aqua Fria headed west. You will find us freestanding at the north end of the mall, just above McDowell Road as your travel north on Dysart Rd. Ample parking will greet you, and we have a large location, including a meeting room for events, business meetings, or organizational luncheons. 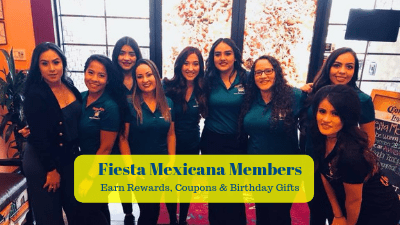 Reservations are not required at any Fiesta Mexicana, but should you need the private space of our spacious break out room here in Avondale for a shower, birthday party, holiday event, or business meeting, they are strongly suggested. Our location, while big, is very popular. We do get booked for events, so please, let us know as early as possible so we can accommodate your group. 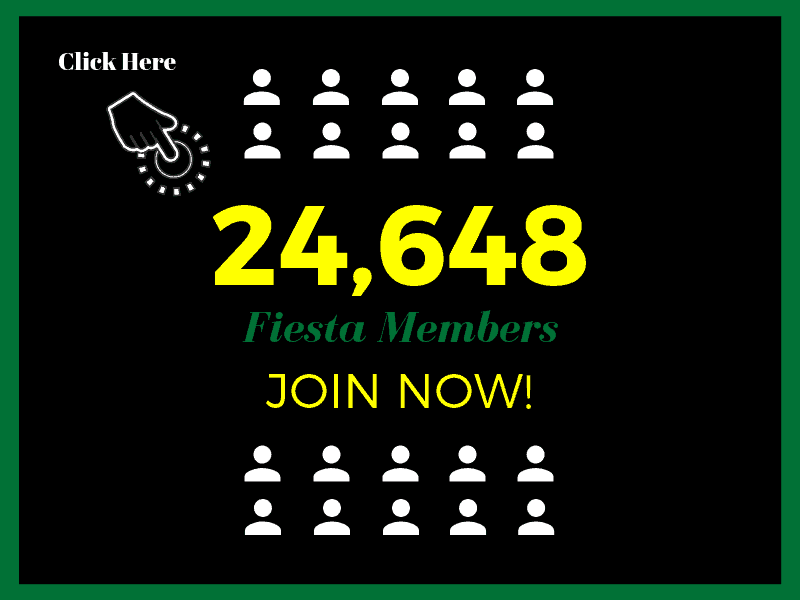 There is a reason Fiesta Mexicana is ranked the #1 Mexican restaurant in Avondale, AZ by Travel Advisor. It is because we really are that good. 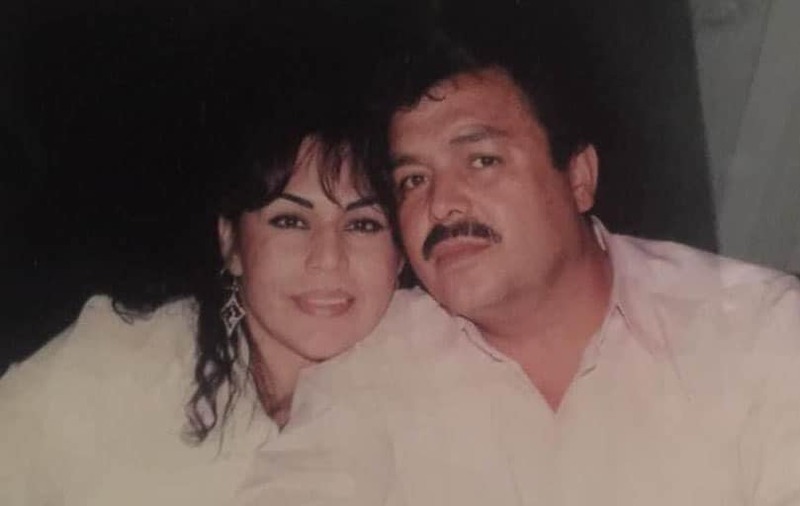 We are proud of our reputation as the best Mexican restaurant in Avondale, and we like to think, as many of our patrons tell us, the best in Phoenix. Drop by and find out for yourself. You might want to schedule a little siesta time, though, as our portions are large and our drinks on spot. Our super comfortable seating makes your great dining experience complete. By the way, a piece of Arizona advice. It is a really good idea to refuel your body before heading out across the desert west past the valleys into open vistas and sky. 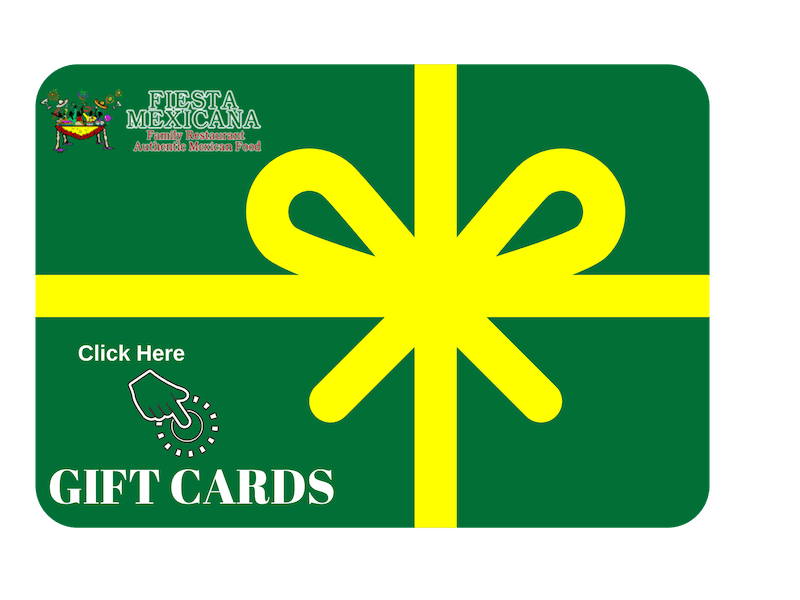 Fiesta Mexicana is convenient and nearby. Why not take a break and enjoy some of the finest Mexican food in Avondale? We open at 11 every day for lunch (10 on Saturday and Sunday), and until 10 for dinner. You will be very glad you did.